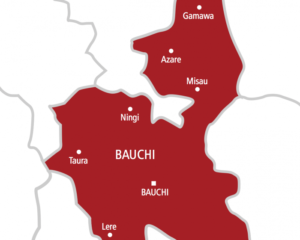 Not less than 22,759‎ registered voters are expected to participate in the guber supplementary election across 15 out of the 20 Local government areas of Bauchi state on Saturday 23rd March, 2019. 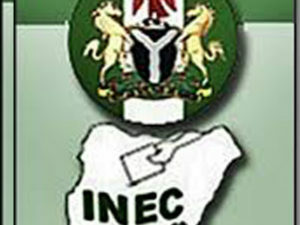 The Residents Electoral Commissioner (REC) in the state, Ibrahim Abdullahi said that the Independent National Electoral Commission (INEC) will on Saturday, conduct a rerun governorship election in 15 affected local government areas, apart from Tafawa Balewa local government, pending the decision of the High Court. Abdullahi while addressing Journalists at the headquarters of the commission in the state said, “Since the court order received by the commission only affects Tafawa Balewa local government governorship result, the commission has concluded arrangements to conduct elections in other areas where elections were either canceled or not held at all”. “On Saturday 23rd, rerun elections will be held in 15 local government areas, 29 registration areas and wards. This includes 36 polling units and 22,759 Registered Voters in all”. 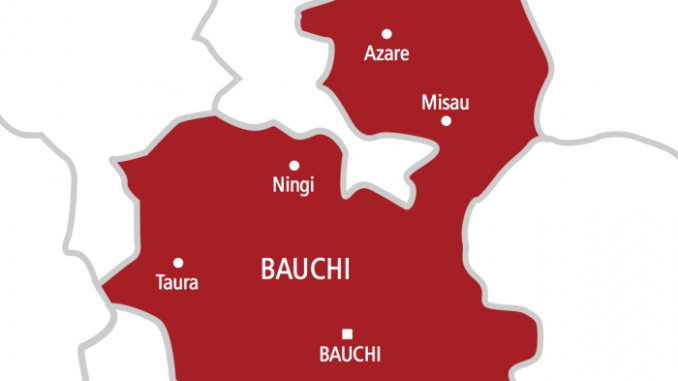 He further said that the rerun election does not include Tafawa Balewa local government area until after the ruling of the Federal High Court in Abuja. The REC appealed to the public, especially the people of Tafawa Balewa local government area to be calm and wait for the outcome of the court ruling as well as the final outcome of the governorship election.